Adam Long has been installed as the University City Fire Chief. Long is a former St. Louis firefighter who was the subject of a 1989 Pulitizer Prize winning photograph shot by freelance photographer Ron Olshwanger. Long says he is still humbled by the photo, which shows him giving mouth-to-mouth resuscitation to an unresponsive 2-year-old girl, Patricia Pettus, as he rushes her from a burning apartment in St. Louis. Despite his heroic efforts, Pettus later died at St. Louis Children’s Hospital. 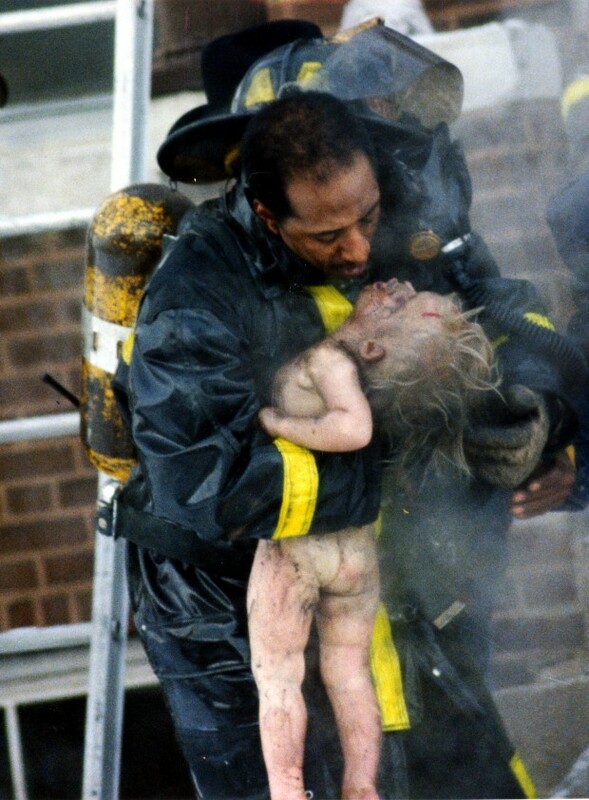 The photo, which ran in the Post-Dispatch the day after the fire, won the Pulitzer Prize for spot news photography in 1989. Long received a Medal of Honor for his efforts, but told The St. Louis Post Dispatch he didn’t feel very heroic.